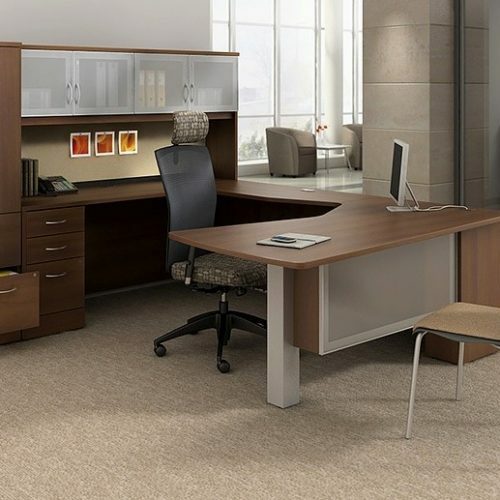 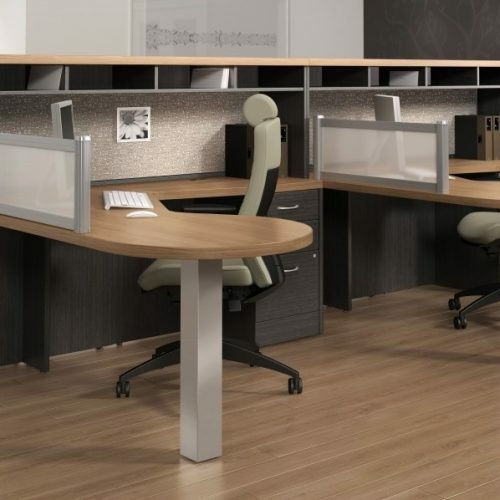 Thermal-fused laminate office desks and storage components offer the best of all worlds for a business setting; durability, aesthetics, and value. 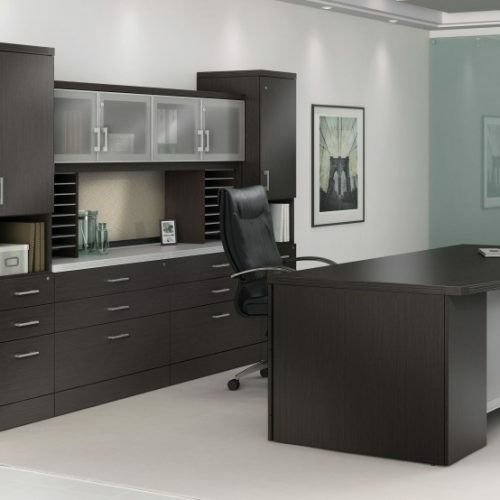 With the wide variety of finishes and components available, standards programs can be created for any desired look and budget. 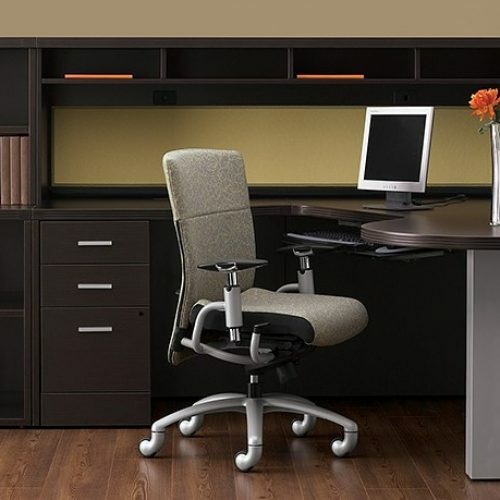 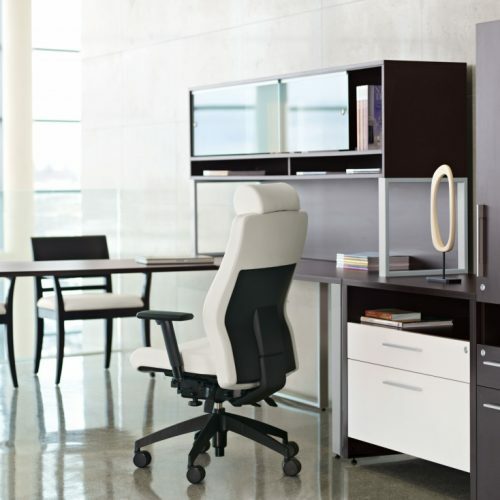 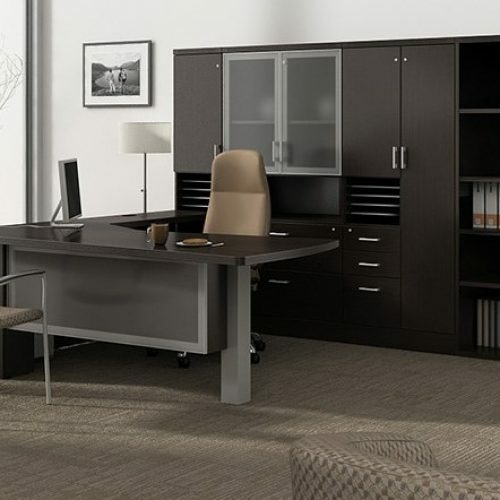 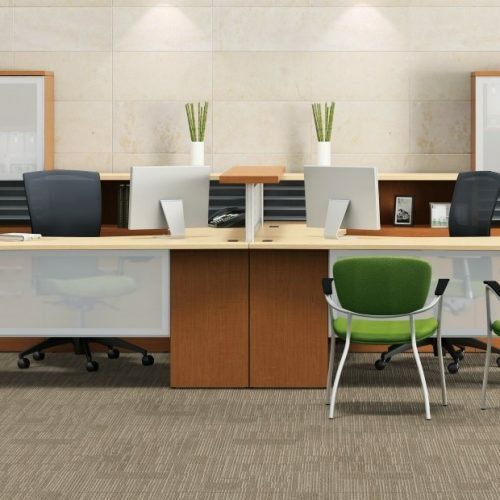 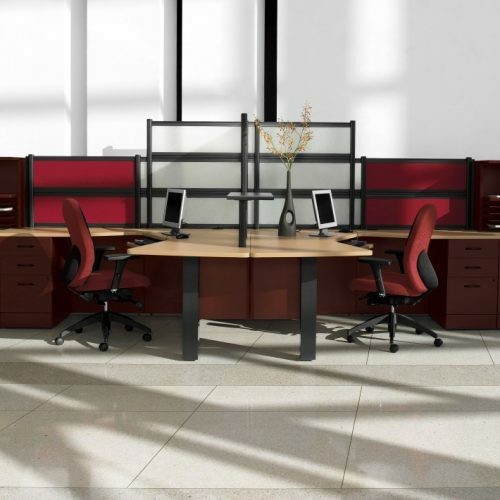 Office desks can designed and specified in several configurations; the three most common are the individual office desk & credenza, the L-Group, and the U-Group.